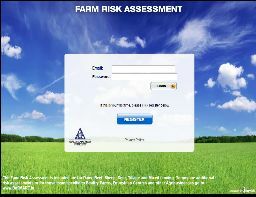 Click the Read More button below for more information on this scheme. 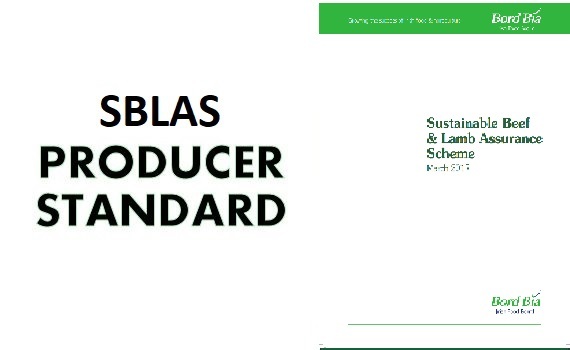 You can also donwload the actual SBLAS Producer Standard by clicking the SBLAS STANDARD picture below. 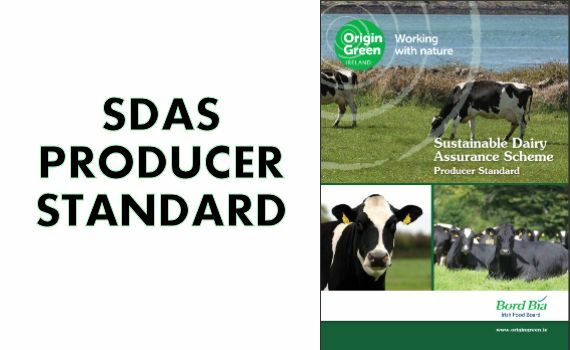 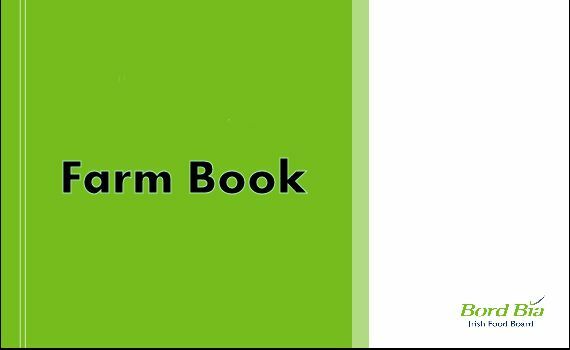 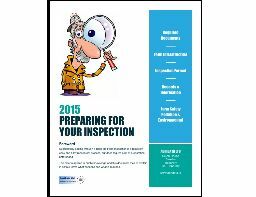 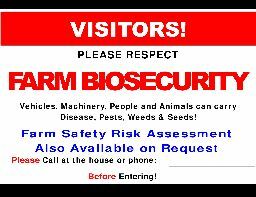 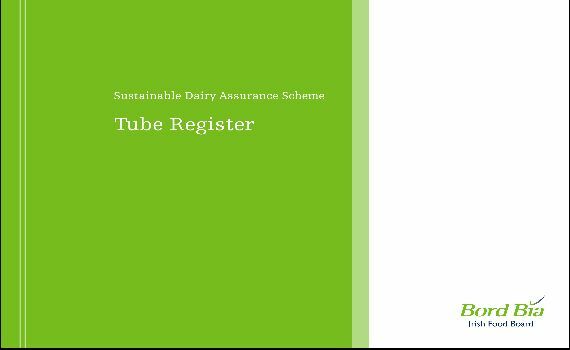 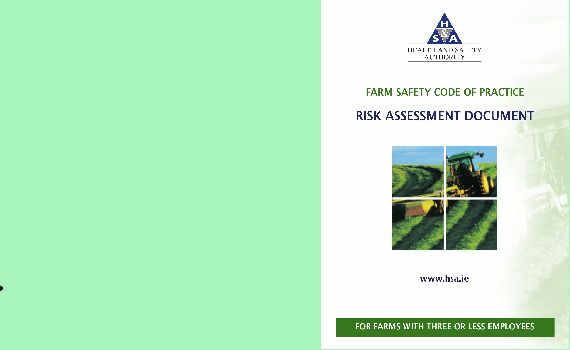 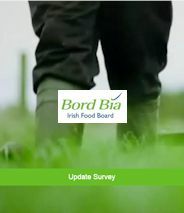 This information relates to the current SDAS (Sustainable Dairy Assurance Scheme) Rev 1.